Welcome to the Busy Bee’s North Cyprus property newsletter. The purpose of this feature is to allow our web site visitors the opportunity to receive early notification of selected new properties added to our portfolio. Included are villas, bungalows, apartments, penthouses, flats, and some restoration projects occasionally. To view our listings of property subject to some excellent promotional discounts, please the click the button at the foot of this page. Thank you for visiting our site and we look forward to helping you find your ideal property here in warm and friendly Northern Cyprus. BUSINESS OPPORTUNITIES IN NORTH CYPRUS. With its seaside location with mountain views to the beautifully well maintained site it sits on this property offers fabulous value This 4 bed detached villa comes on the market furnished and fitted with air-conditioning units, a fireplace, White Goods in the kitchen and ready to go. The excellent complex includes a large pool right opposite and much more. NEW LISTING- A SINGLE BEDROOM LUXURIOUS APARTMENT ON THE SUNRISE BEACH FRONT GATED COMPLEX. BOGAZ. This superb apartment comes with high quality furniture and fittings and the complex is very highly rated. It is in a stunning position right on the beach and boasts excellent facilities including 3 pools plus one for the kids and a popular bar restaurant. This stunning furnished penthouse (which sits on the whole of the top floor) isn’t just all about the truly breathtaking views or the immaculate gardens, but the current owners have made this 3 bedroom property into such a beautiful home! Located on a superb holiday and residential complex with pools and much more, the site is just 10 minutes easy drive to the Korineum Golf and Country Club. A superb property in a superb location. NEW LISTING- A SUPERB TWO BEDROOM TATLISU PENTHOUSE. This excellent penthouse can be found on this upmarket complex offering 3 pools plus a lot more. The apartment has spacious terraces including a private roof terrace and is well placed for the Korineum Golf & Country Club plus some super beaches. Perfect for either residential or holiday home use and with very good rental potential. Here we offer a super three bedroom apartment in the vibrant town and tourist centre of Kyrenia with its shops, restaurants and of course, the magical harbour surrounded by bars and eateries and considered one of the most attractive in the world. Rarely do apartments such as this come to the market so please do not delay if this fabulous life style choice appeals to you. This apartment is well positioned in the upmarket Bafra area where there is a big demand for rental accommodation due to the large number of staff working in the hotels and casino seeking a nice place to live. Apart from the obvious buy to let potential this will make an excellent residence or holiday home. The property comes furnished as an extra bonus. NEW LISTING. A THREE BEDROOM KALECIK VILLAGE BUNGALOW. This pretty and tranquil village is just outside of Bogaz and certainly not isolated. The bungalow comes part furnished and the new owners will just love living among mostly Turkish Cypriots who are known for their warm and friendly nature. The bungalow stands on a good sized plot and the price has been reduced by £10,000 to attract a quick sale. A real bargain for an astutel buyer. 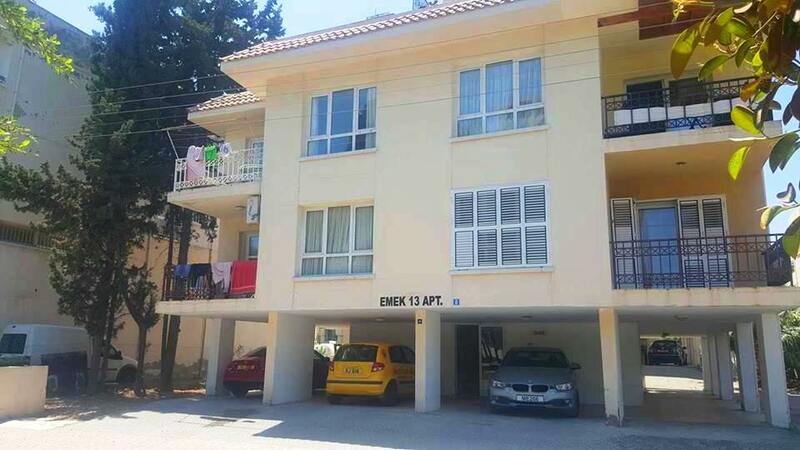 NEW LISTING- A THREE BEDROOM GARDEN APARTMENT-ESENTEPE. If you are seeking a spacious garden apartment on a great complex with a large communal pool you have just found it. If you also like the idea of being close the a fantastic golf club and some great beaches you have just hit the jack pot. Check this one out. This very well presented villa comes to the market including a private pool and is priced to attract early interest. This location is growing ever more popular and is considered a great choice for both life style and investment purposes. If you would like a really nice home at a sensible price this may well tick your boxes. NEW LISTING- A NEW THREE BEDROOM VILLA ON A BEACH FRONT SITE. LAST REMAINING. When it’s gone it’s gone! Do not miss the boat on this one. This area of Famagusta Bay in North Cyprus has seen dramatic change over the last few years with some massive investment including development of the beach leisure area for water sports by the local council and some very upmarket property developments. This villa is well located in this highly investable area and offers excellent residential accommodation with good rental potential. A very attractive home with character. This two bedroom town house is located on a lovely complex with communal pools and more. Being close the Korineum Golf Club and some superb beaches the rental potential is obvious. Residence, holiday home, bit of both or buy to let. The choice is yours. This garden apartment is on a really nice complex with communal pools and much more. Coming to the market fully furnished this is a great candidate for holiday home or buy to let . Catalkoy is a great place to live being a short distance from Kyrenia Town and some superb beaches. 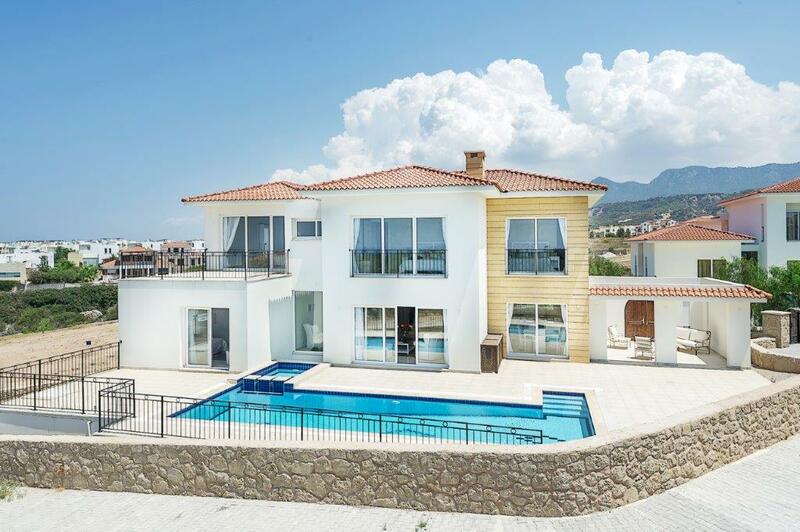 NEW LISTING-FRONTLINE TO THE SEA IN NORTHERN CYPRUS-A FIVE BEDROOM LUXURIOUS VILLA UNDER CONSTRUCTION IN ESENTEPE-GOLF NEARBY-BEACH ON YOUR DOORSTEP. 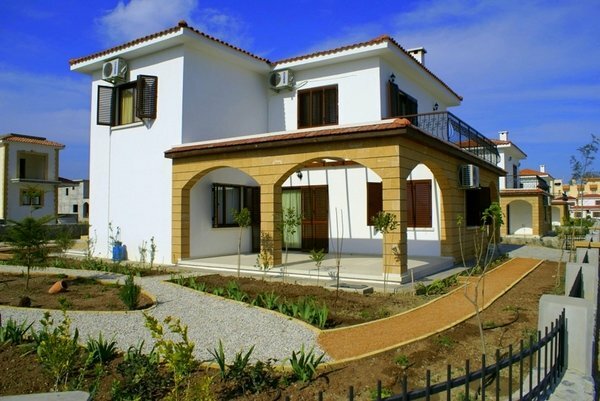 Villa Sea Breeze has one of the best locations you can find in North Cyprus. It is a truly spectacular 5 bedroom home, which is under construction and will come with exceptional qualities and finishes throughout. It is situated in a beautiful Esentepe region right next to the prestigious Korenium Golf Club. Just fabulous. Completion in 7 months.